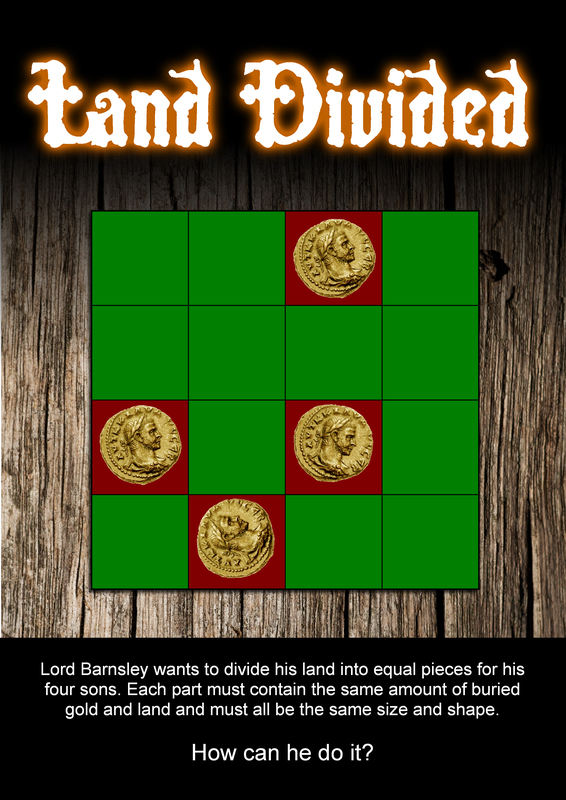 When a lord had multiple sons, it was sometimes difficult dividing his lands out equally, especially when there was gold buried beneath it. Try the other Mind Games puzzles and don’t forget to like, share and follow this blog. This was quite a simple one, but, in your honour I will devise a very tricky one for you next time, dedicated especially to you!!! ← How Do You Get Noticed In Social Media?